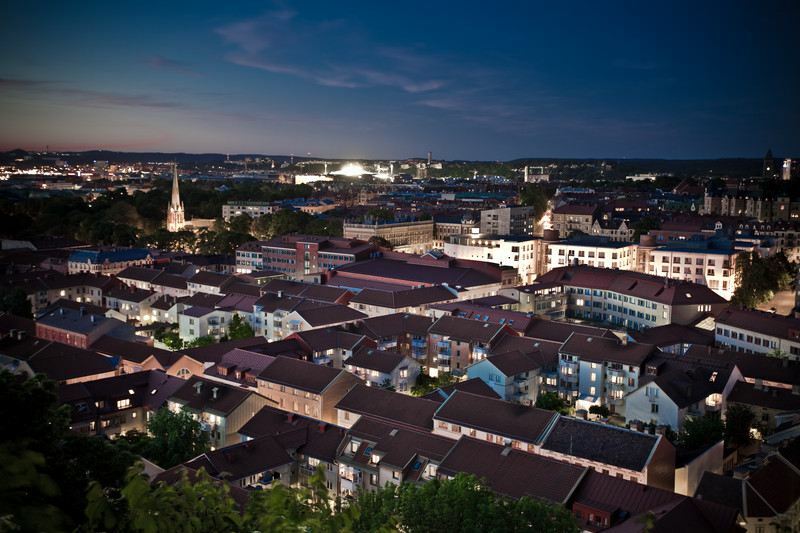 See Helsingborg the comfortable way in one of our modern car rentals starting from only £12 a day. Unlimited mileage is provided as standard so you don't miss any attractions. 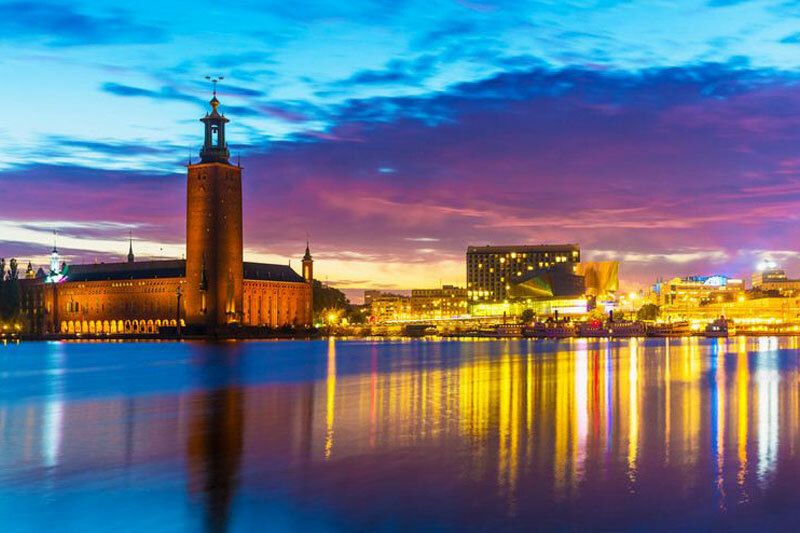 Here at Car Hire Sweden we provide all of our customers old and new with fanstatic low daily rates on car hire in Helsingborg starting from £12. Making for a full service we have included Unlimited Mileage, Location Fee, Breakdown Cover and Liability Insurance as a standard within your daily rate. For a tailored service you can choose to collect your car from one of our many car rental pick up points in Helsinborg and return and a convenient drop off location including Helsingborg airport. With a population in 2005 of 91,457 is the Swedish city of Helsingborg, the closest city in Sweden to neighbouring Denmark. The city is divided into 32 districts, using a hire car from Helsingborg Airport you can easily access some of these which include Centrum, Norr and Eskilsminne. The city has a nice blend of sights, from cobbled shopping areas and more popular areas such as Kullagatan where locals and tourists can safely walk the pedestrian street filled with small and larger shops. A popular site can be found in the city named Karnan which translates as the core. Karnan is a medieval tower which is believed to have been constructed around the 13th century. It is an interesting piece of architecture and history as there has been no concrete proof relating to its background. However many believe was used as a fortress that the Danish took control over in 1676. From this central location you can either use your Car Hire Helsinborg or choose to take a stroll to the popular waterfront. It is an excellent place for a variety of things to do. Visitors can take the Hamlet Ferry for a trip to Helsinger, with great views of Denmark and Hamlets home named The Kronborg Palace. Tourists admire the waterfront, where you can even dine ad shop if you please. The waterfront also boasts a beach for days when the weather permits which is perfect for paddling, a picnic or just to relax. Other top locations in Sweden to hire a car include Stockholm Airport and Gotheburg. The 10th largest airport in Sweden is Helsingborg Airport, which mainly serves the southern area of Sweden for domestic flights. Using airlines such as Gotlansflyg, Scandanavian Airlines and Kullaflyg in 2005 the airport handled around 370,000 passengers. Passengers will find an array of facilities such as ample parking, a restaurant serving hot and cold food, toilets, telephones and helpdesk. Helsinborg Airport AGH is also known as Angleholm Helsinborg Airport.